It-was this day 14 years ago that the original concept of the FIFA Multi Roster Assistant (FIFA-MRA) became a reality and this site first appeared on the Internet. 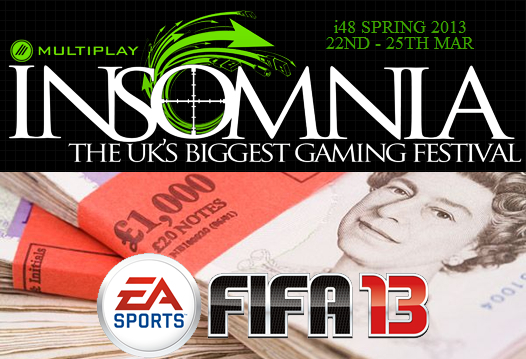 14 years later and we are still going strong and now providing all the top UK FIFA tournaments at both offline and online events. Join us today for our birthday celebrations as “We are FIFA 14”! 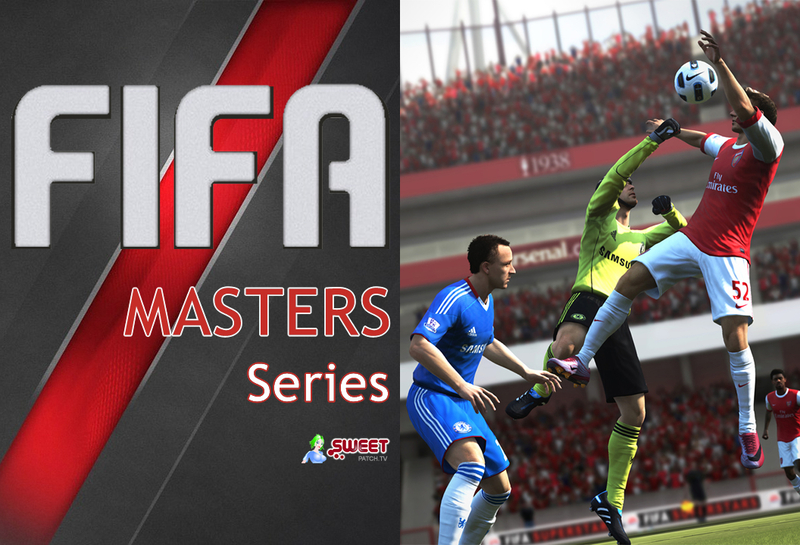 The past 12 months has been a very exciting one for us here at Sweetpatch TV as we saw the very successful launch of the FIFA Masters Series (#FIFAMS). Check out what has gone on over the past 12 months at Sweetpatch TV.